We must ask that parents/carers park properly outside of school, clear of school's slip road and our neighbours drives. We do also ask that children are watched and guided while coming to and from school. There is an increased concern that an accident will happen. Our aim is to make sure all of our children, parents, staff and neighbours are kept happy and safe at all times. Please co-operate and help us achieve this. Our neighbours have been advised that if their drives are being blocked or they are having any issues with parking, then they are to contact the police or Birmingham City Council. 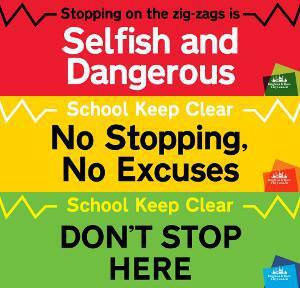 We do not want problems to persist, nor do we want any of our parents/carers to receive parking tickets or warnings. Therefore, to avoid any of this, please park considerably and be cautious at all times.